Enjoy the warm atmosphere in a uniquely beautiful setting. 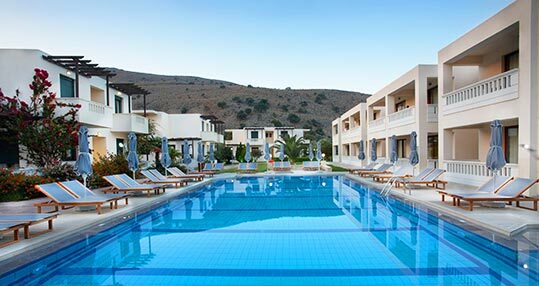 The architectural style of the complex consists of rooms, apartments, luxury apartments and villas, nestled around the pool and to the side of the river, surrounded by beautiful gardens giving a village atmosphere. Anna’s House is a quiet complex with comfortable rooms, apartments and villas placed in most quiet area of Georgioupolis, in Apokoronas region. Anna offers fully equipped accommodations with spacious furnished balcony. It is surrounded by landscaped grounds and has a large pool. Crete is, after all, a small universe teeming with beauties and treasures that you will probably need a lifetime to uncover! The modern style of the complex consists of luxury apartments and villas, two swimming pools and is surrounded by beautiful gardens. Enjoy the warm atmosphere in a uniquely beautiful setting. The architectural style of the complex consists of apartments and villas, nestled around the pool and to the side of the river, surrounded by beautiful gardens giving a village atmosphere. 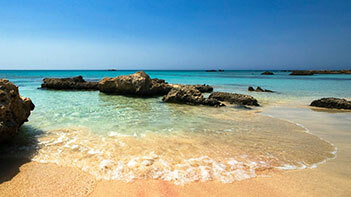 Relaxing holidays by the beautiful beach of Kalyvaki. 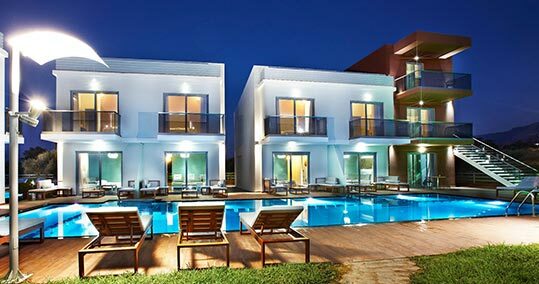 A complex with comfortable rooms, apartments and villas placed in the most quiet area of Georgioupolis. Enjoy the comfort of Sunday Beach.